Claritas Solutions Ltd: Office Newbie! Claritas are very happy to announce a new addition to our Business Development team, Nick Ryder. 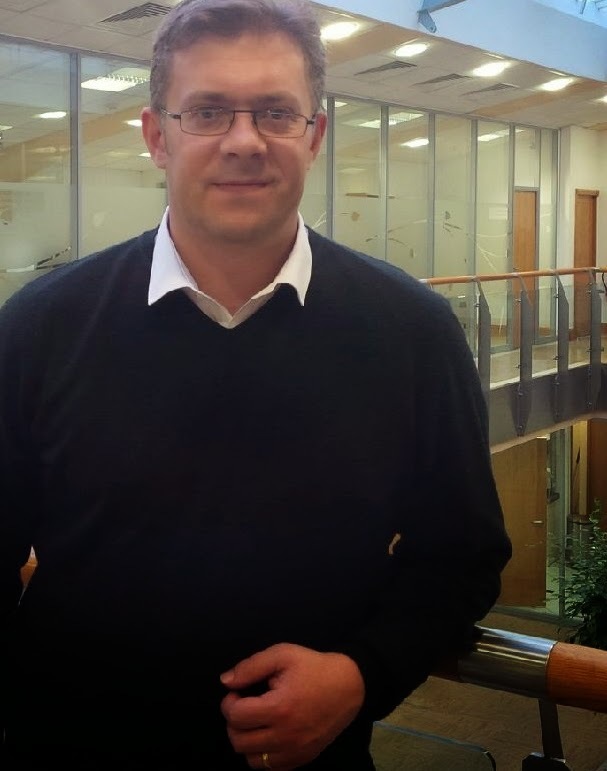 "Claritas Solutions has appointed Nick Ryder as Business Development Manager within the IT Development Team. Nick Ryder will spearhead a new business move for Claritas to become an Internet Service Provider, complementing its portfolio of independent specialised IT services, wrap round solutions and being an official supplier to the Government G-Cloud procurement framework. With over 14 years of client focused IT experience under his belt, Nick will be a very welcome addition to this ambitious company. Nick will also be part of the registered team supplying Super Connected Broadband for Bradford and Leeds, helping to ensure the outstanding £9 Million is allocated to the region before the cut off in March 2015. If you're interested in starting a career with us at Claritas, check out our Careers board.